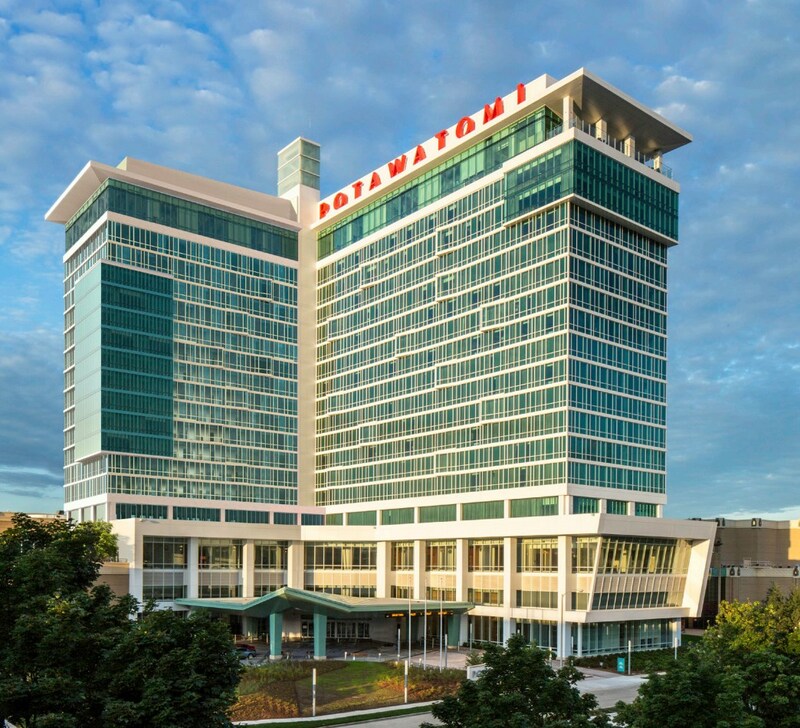 MILWAUKEE (Nov. 29, 2016) – Since 1994, Potawatomi Hotel & Casino has provided meals for hungry children, safe places to stay, supplemented youth education and much more through its signature community program, Heart of Canal Street. 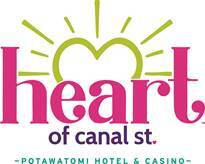 Twenty-three years later, Heart of Canal Street continues to help fund the missions of 31 local children’s charities annually. Twenty of those organizations from around southeastern Wisconsin were randomly selected Tuesday to benefit from the property’s annual program. Adoption Choice, Inc., Glendale, Wis.
American Diabetes Association- Wisconsin, Brookfield, Wis.
Autism Society of Southeastern Wisconsin, Wauwatosa, Wis. Bicycle Federation of Wisconsin Educational Foundation- Wisconsin Bike Fed, Milwaukee, Wis.
Blessings in a Backpack- Waukesha County, Oconomowoc, Wis.
Down Syndrome Association of Wisconsin, St. Francis, Wis.
Easterseals Southeast Wisconsin, West Allis, Wis.
Friends of Havenwoods, Milwaukee, Wis.
Harry & Rose Samson Family Jewish Community Center, Milwaukee, Wis.
Lutheran Social Services of Wisconsin and Upper Michigan, Milwaukee, Wis.
Make A Difference- Wisconsin, Milwaukee, Wis.
Milwaukee Christian Center, Milwaukee, Wis.
Milwaukee Repertory Theater, Milwaukee, Wis.
Ozaukee Family Services, Grafton, Wis.
Parents Place, Inc., Waukesha, Wis.
Racine Symphony Orchestra, Racine, Wis.
Special Spaces Wisconsin, Mequon, Wis.
Wisconsin Art Education Association, Milwaukee, Wis.
Heart of Canal Street funds are raised primarily through special Canal Street bingo games played during every bingo session. The fund-raising total will be announced during a special event held at the casino Dec. 16. Since its inception in 1994, the Heart of Canal Street program has made over 550 donations totaling nearly $16 million to fund children’s programs throughout southeastern Wisconsin. Eligible charities applied during a call for entry period which closed in June. Eligible organizations must have 501(c) (3) status, serve a primary client base of children younger than 18 and be located within Milwaukee, Racine, Washington, Waukesha, Ozaukee, Dodge, Jefferson, Kenosha, Sheboygan or Walworth counties. A complete list of submission guidelines is available at www.paysbig.com/business/heart-canal-street/.